A team of economists in the U.S. say men of a certain age are coping with a particularly hairy sort of stress — and they'll pay through the teeth to avoid facing it head on. 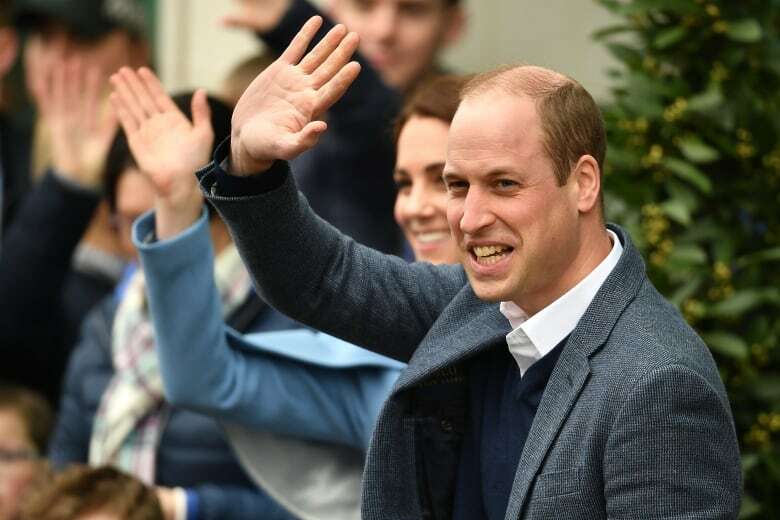 It may not be cheap to go from looking like a Prince William to a Trudeau — but many men say they'd be willing to pay a pretty penny for a richer hairline. A new study out of Appalachian State University suggests that men would be willing to pay an average of $30,000 to replenish their thinning hair. The researchers compiled evidence for their paper, aptly titled Willingness Toupee, by surveying 151 men with varying degrees of baldness. "To the authors' knowledge, there is not one follicle of empirical evidence on the value balding men place on keeping or restoring their luscious locks," reads an excerpt from the pun-filled report. The participants were required to indicate where they fell on the Hamilton-Norwood Baldness Scale — a seven-point scale where 'one' denotes a full head of hair and 'seven' denotes complete baldness. They were then asked to indicate how much they'd be willing to pay for more hair than was currently present on their heads. As the study's co-author and Appalachian State University economics professor David McEvoy told Day 6 host Brent Bambury, not all men were willing to pay the same amount. 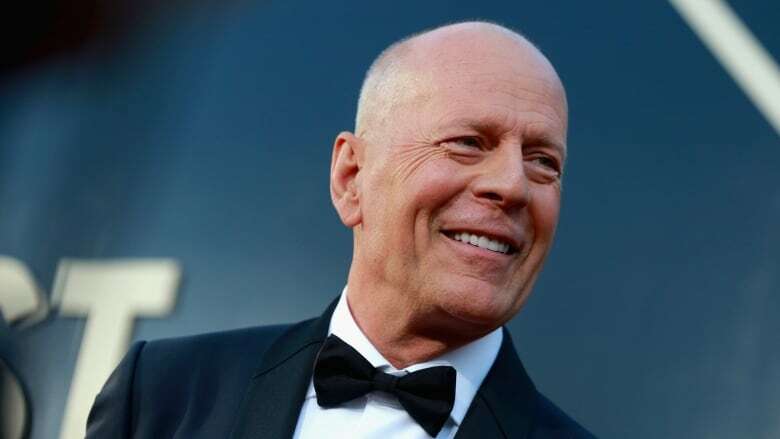 According to the study's results, most men looking to move from a Bruce Willis to a modern day Prince William — a jump from seven to four on the Hamilton-Norwood scale — would be willing to pay approximately $15,960. However, men looking to move from a present-day Bruce Willis to Bruce Willis from the 1988 film Die Hard — or moving from a seven to a three on the Hamilton-Norwood scale — would be willing to pay closer to $21,280. It's worth noting that the study itself provides preliminary observations regarding the value that balding men place on a full head of hair, and the study didn't shed much light on the reasons for the stigma around hair loss. But McEvoy — whose own hairline has receded to the point that his sister says his forehead is more like a "five head" —admitted that he'd personally rather be completely bald than deal with a hairline that's in the process of balding. "I think those that can embrace it with confidence are all the better for it," explained McEvoy. "I myself would prefer to be a seven than five or six." To hear the full interview with Dave McEvoy, download our podcast or click the 'Listen' button at the top of this page.